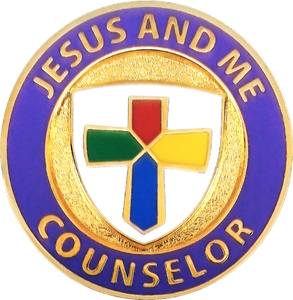 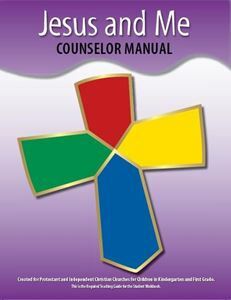 Counselors are encouraged to wear this pin while teaching a Jesus and Me class as an incentive for students to complete the requirements. 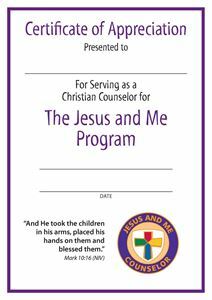 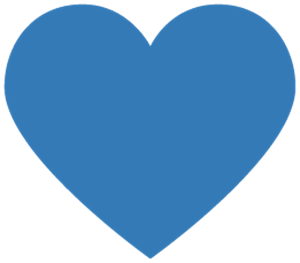 A great way to say "Thank You!" 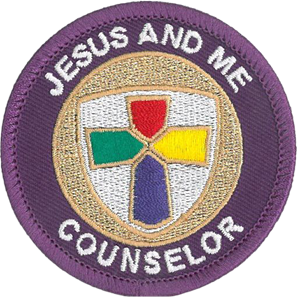 to your Counselor!